Communication is paramount is any aspect of life. The same goes for customizing your perfect skiff. Will and Liz were instrumental in listening to our desires and tendencies on the water. 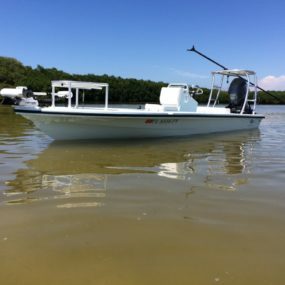 Together, we were able to collaborate and design, in our opinion of course, the perfect skiff. 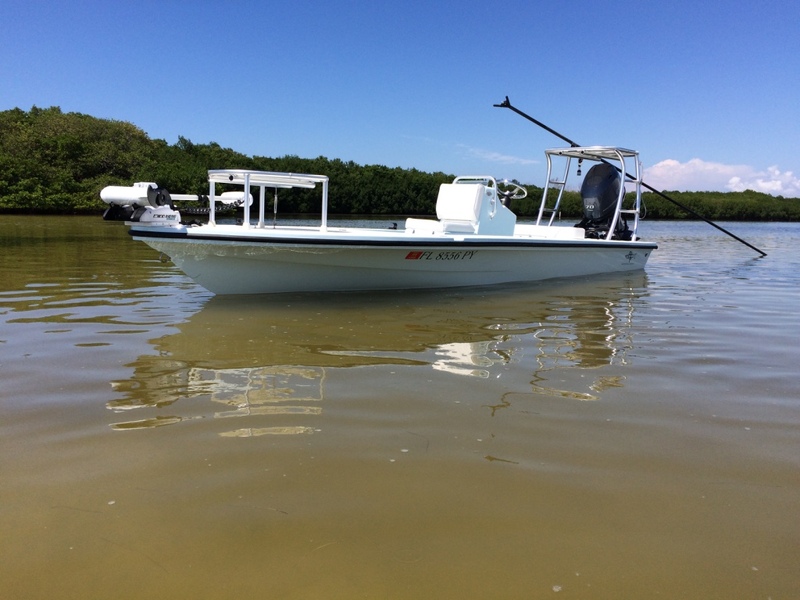 Tampa Bay frequently presents uncertain weather conditions, and we wanted a skiff that would be able to draft shallow, pole with the best on the market, and be able to handle rough water. 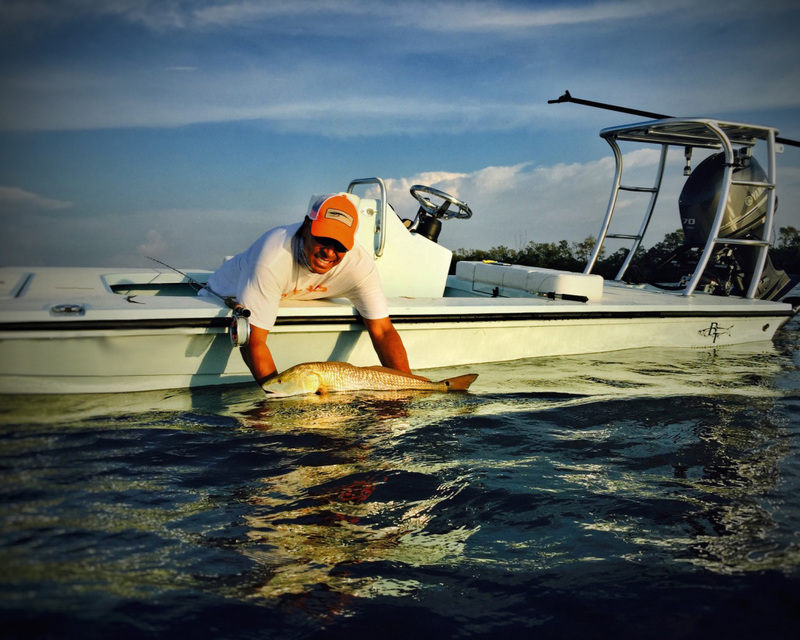 Whether stalking redfish on a negative tide, or fishing the gulf for migrating Tarpon, we feel that we have a skiff that is more than capable to respond when it is put to the test. 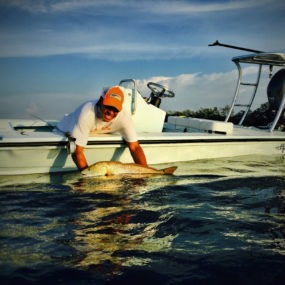 We absolutely love our Elite, and would recommend it to anglers in search of a top notch skiff.